UPDATE (28th May 01:00 BST): The draft text of the Digital Currency Jobs Creation Act is now available. Two New Jersey legislators have introduced a Digital Currency Jobs Creation Act that calls for tax breaks for bitcoin businesses. The bill is being sponsored by State Assemblyman Raj Mukherji and State Assemblyman Gordon M Johnson. 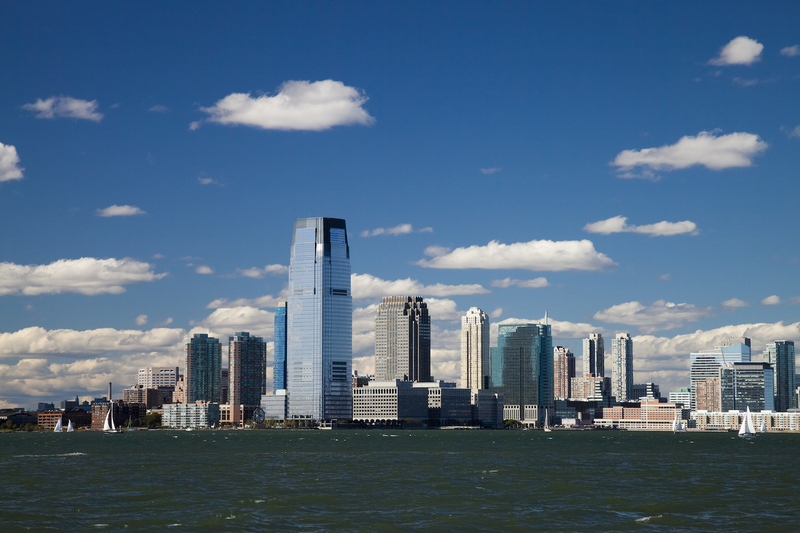 According to a report by the New Jersey Star-Ledger, the 30-page proposal would, if passed, establish a regulatory framework and set in place tax breaks for New Jersey companies that work with digital currencies. “I want to encourage innovation here in New Jersey. I think there’s an opportunity for job creation,” Mukherji told the publication in an interview. The draft text of the bill is currently unavailable for public viewing on the state legislature’s website. However, the landing page for the Digital Currency Jobs Creation Act, or A4478, can be found alongside the bill’s two primary sponsors. 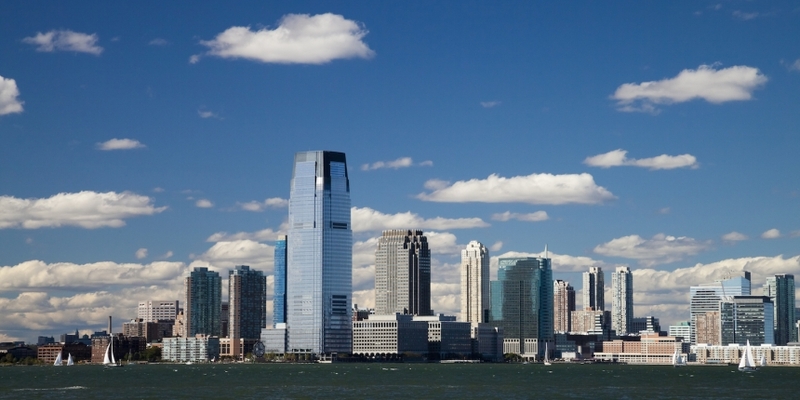 The proposed bill comes months after the New Jersey Legislature’s Assembly Financial Institutions and Insurance Committee held a hearing on how the state should approach regulating digital currencies. CoinDesk will continue monitoring this developing story. 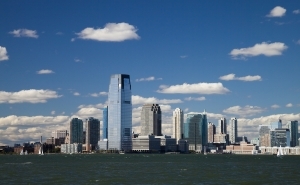 New Jersey image via Shutterstock.